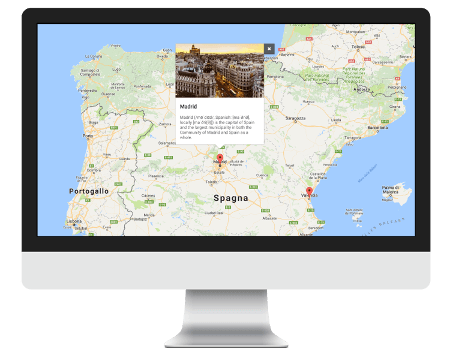 Simple Post Map is a WordPress plugin that allows you to easily display your blog's posts on a map and to customize it as you prefer. Just install it and you'll be up and running with your map in a couple of minutes! You can customize the appearance of the map, the markers and the info window. You can also add custom CSS! You can show the map on your site by simply using the shortcode or the provided widget!